As a result of client demand, we have designed a generic ‘one size fits all’ style of sheepskin seat cover which is easy to fit. 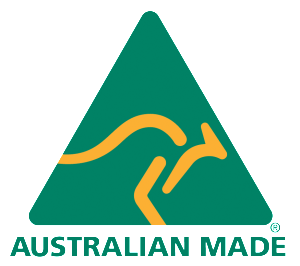 This product attaches to the front of the seat and can be ordered with or without the headrest component. 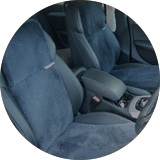 This design is a less expensive option for those who wish to opt for less sheepskin at a lower price but still have the comfort of a high quality seat cover which will last many years. 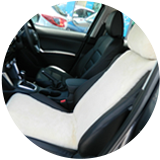 This product is a new addition to our range and can be made to order and is fitted to the seats by the owner.